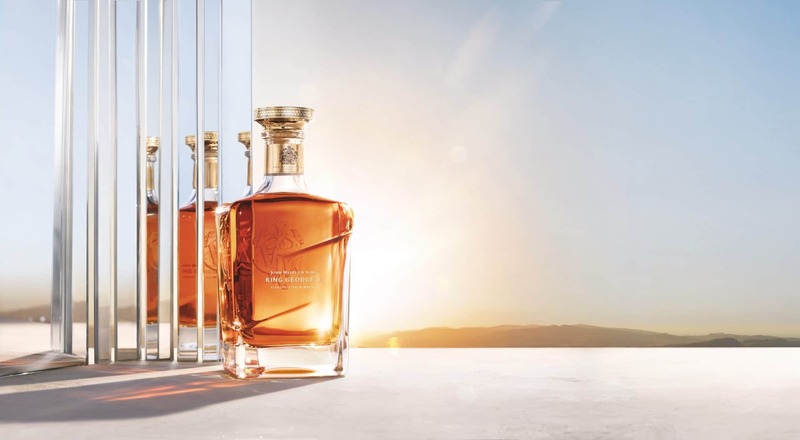 Good whiskies are dime a dozen, but few are truly fit for the king — especially when it’s specially crafted to commemorate the granting of the first Royal Warrant by King George V in 1934. Indeed, it was big ambitions that led the Scottish grocer to become one of the most popular Scotch Whisky makers in the world now. The decades-long tradition of supplying exceptional Scotch to the Royal Household has withstood the test of time — and successive monarchs — to still carry the distinction today. So what better way to celebrate the milestone occasion in modern day than with the appropriately-named John Walker & Sons King George V, a rich and creamy blend of whiskies from distilleries across Scotland that existed during the monarch’s reign. Although many of the distilleries that operated during King George V’s 25-year monarchy from 1910 to 1936 have since ceased to exist, Johnnie Walker’s small team of expert blenders — led by Master Blender Jim Beveridge — has managed to hand-select precious casks that include whiskies from Benrinnes, Caol Ila, Cardhu, and ghost distilleries such as Port Ellen and Port Dundas. 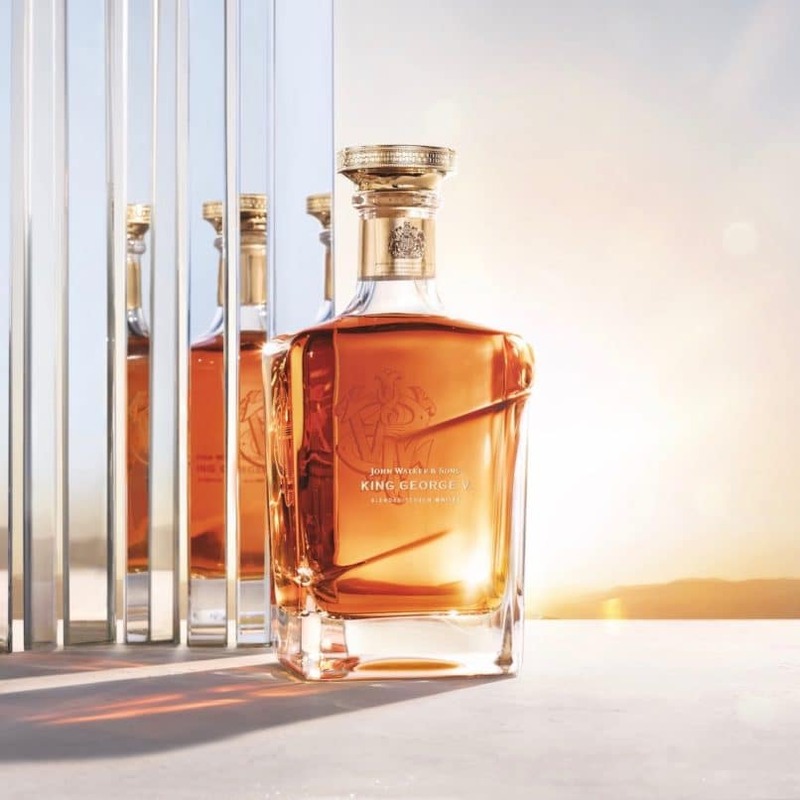 The result is an indulgent and opulent blend that accurately reflects Johnnie Walker’s style of the era. The intense kaleidoscope of aromas opens with a sweet and smoky fragrance courtesy of Port Ellen, which softly transitions to exotic notes of citrus, Mediterranean fruits, and hints of rich fruit spiciness — think raisins and cinnamon to figs. The rich texture is complemented by complex layers of flavour. Speyside and Highlands whiskies lend a burst of spice and dried fruits from their European oak casks, which is then subtly balanced by a creamy vanilla sweetness from their American oak counterparts. The synergy of roasted nuts, dark chocolate and sweet smokiness on the palate is met by delicate honey, citrus, and rose petal flavours. 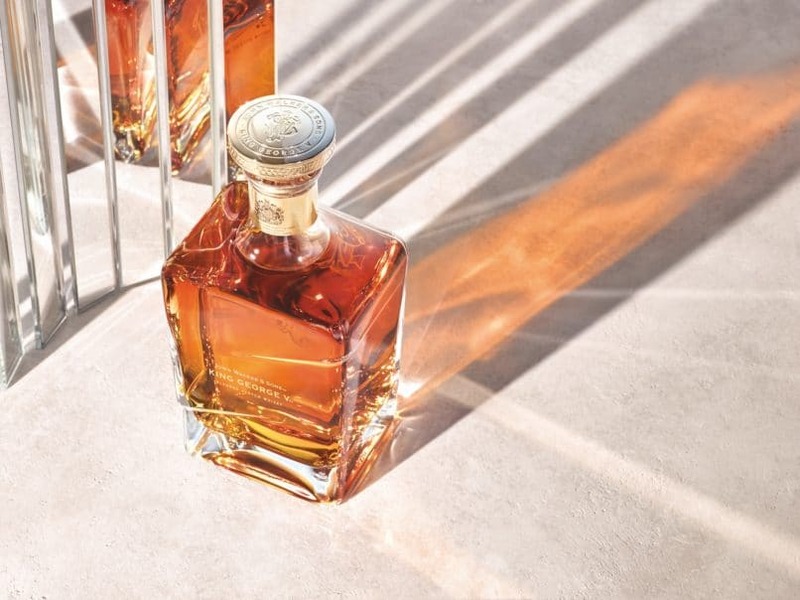 The striking blend is presented in an equally bold square glass decanter, artistically faceted to highlight the whisky’s warm golden hues, promising a royal experience even before the first sip.